It looks as if the best that the Big 12 is going to do in the postseason is six teams into the NCAA, two into the NIT and one possibly to the CIT. Kansas State and Texas Tech each have just one game left, and they both head to Central Texas for those (Texas and Baylor respectively). Kansas State and Texas each need to win if they want to make it out of the bubble and into the NCAA tournament, but each may need a solid run through next week’s Big 12 Tournament as well. Oklahoma State needs to make a run next week and get wins over both TCU and West Virginia this week in order to make the dance. Unfortunately, the Horned Frogs already showed they are more than capable of matching up against the Cowboys. 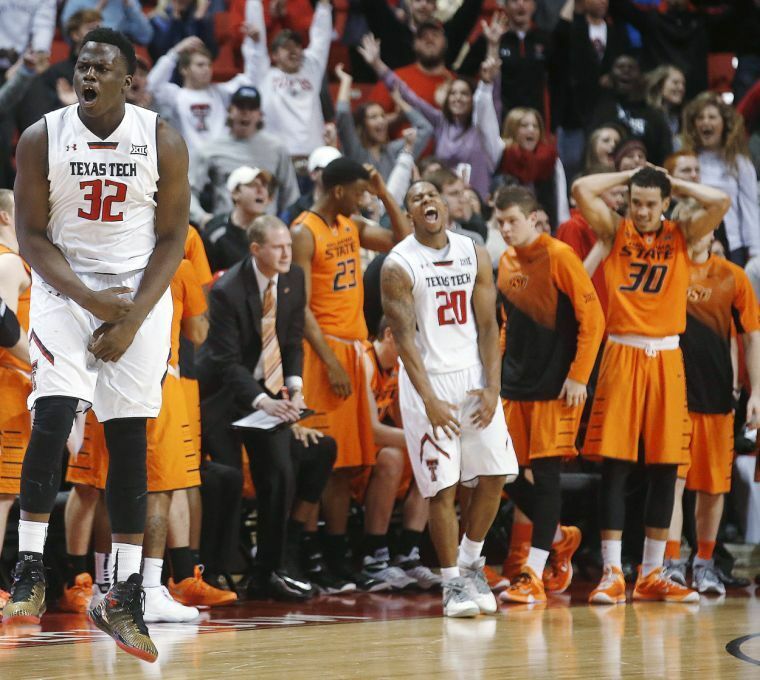 Playing on Senior Night in Stillwater will give OSU a slight edge, but not much to account for much, especially considering that Oklahoma State is playing their worst basketball of the season. I’m taking TCU for the sweep, giving the Pokes arguable the weirdest tourney resume in the nation.